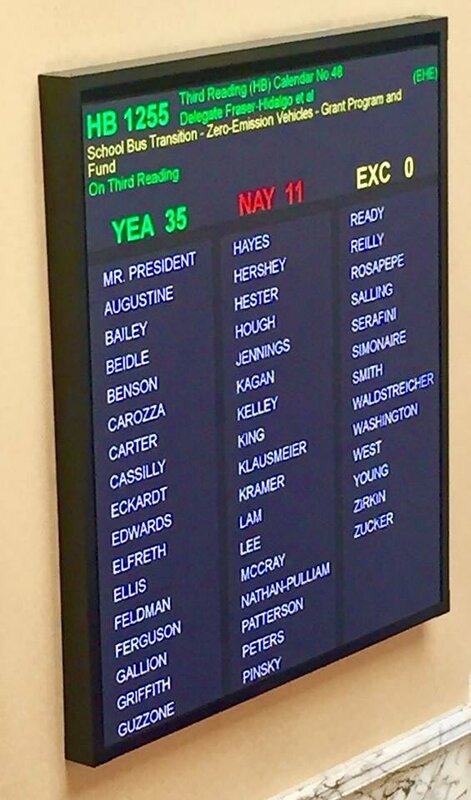 Passed “Clean Cars Act of 2019”. More tax credits for purchasing an electric car in Maryland. Also, limits the dirty hydrogen production in MD via methane reformation. Thank you to Kumar Barve for his help. 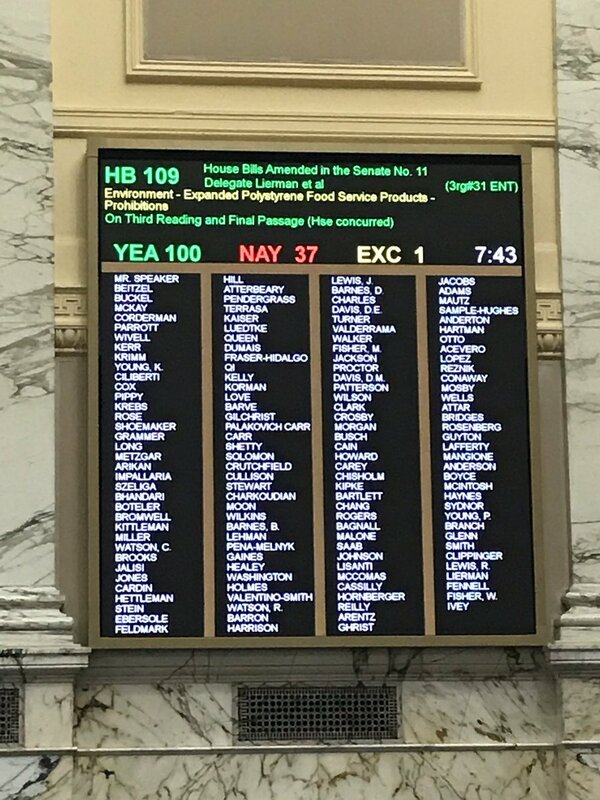 The 2018 Federal Farm Act passed and now we have passed in the MD House of Delegates the most open and productive Hemp Bill ever in Maryland. 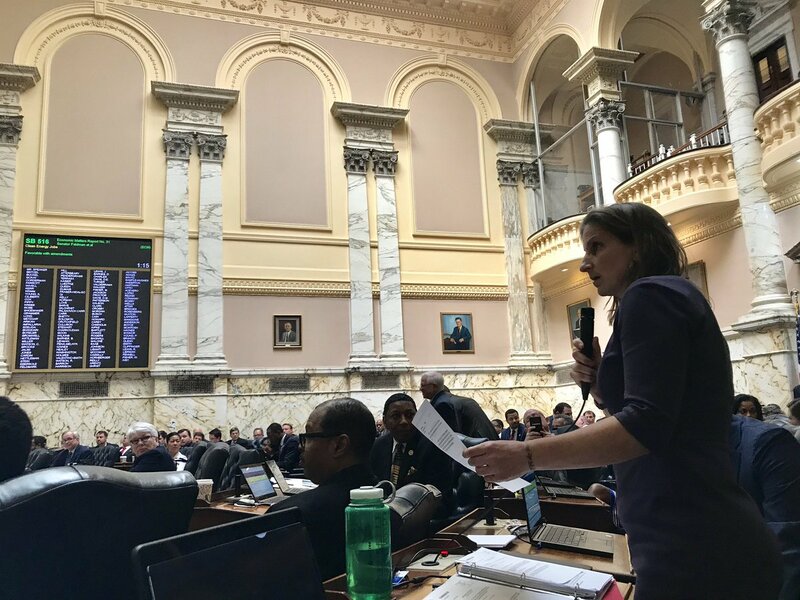 Mary Grace Quackenbush, daughter to Priscilla Ellen Hopkins Quackenbush was accepted into the House of Delegates Page program and is doing a great job. Hanging out with Mary Grace Quakenbush, daughter of Priscilla Ellen Hopkins Quackenbush, Mary Grace was accepted into the House of Delegates Page program and is doing a great job. I could not have succeeded in my reelection effort without donors, supporters and volunteers. I truly thank each and every one of you for your hard work and perseverance. 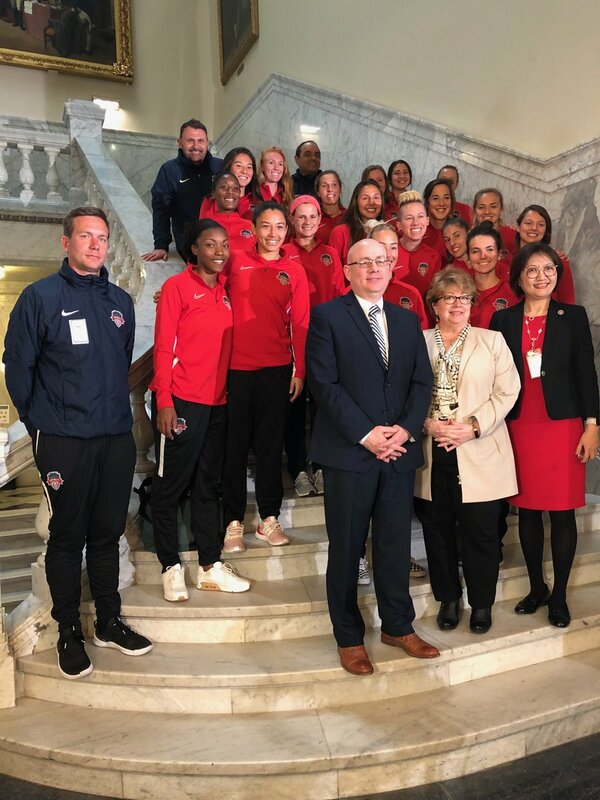 I would be remiss if I didn’t provide a “shout-out” to Delegate Aruna Miller for her many years of service and professionalism in serving the District. 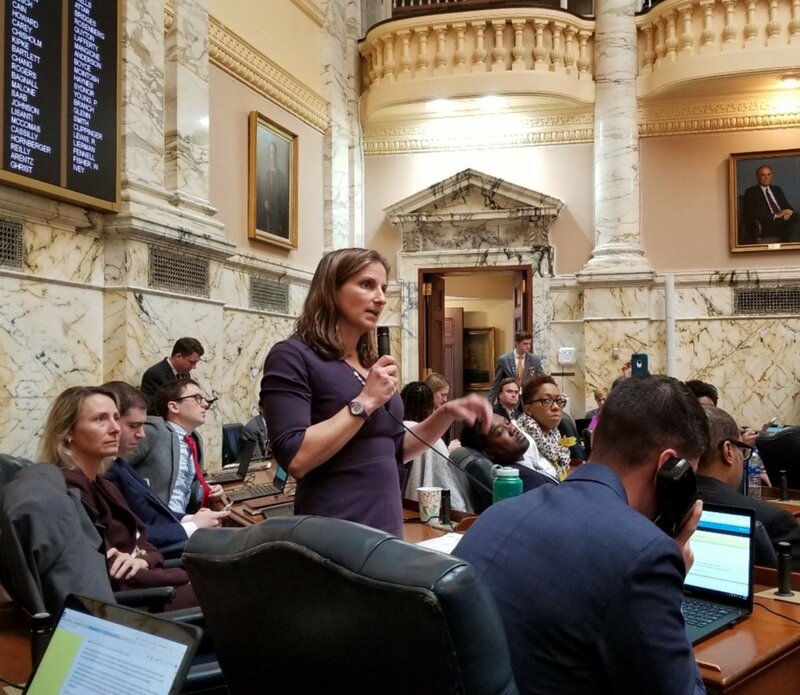 I truly benefitted from Aruna’s guidance and leadership throughout my service in the House of Delegates. I know that Delegate-Elect Lily Qi will be a terrific asset and ally on our team. I look forward to serving with Lily, Kathleen (Majority Leader)and Brian (Vice Chair of Finance) and for you in the years to come. A cloudy, but great day to door knock in Clarksburg. Thanks to all our supporters. Brian Feldman, Kathleen Dumais, Lily Qi, and many more.